In the world of residential interior design and remodeling, kitchen seems to be the pivotal area of interest for various reasons. For some it’s the added re-sale value but for many, it is the fundamental belief that a place we spend the most of our time with our family should be functional and well maintained. We cook, gather, and share memories here, & we all want to do it with a bit of panache. 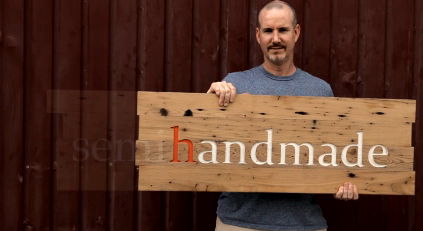 Here enters SemiHandmade, which is a company that is making custom kitchen design accessible. 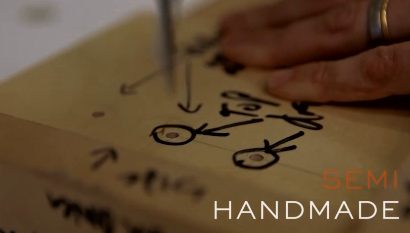 Ikea has been in the DIY kitchens for some years now and producing solid product. 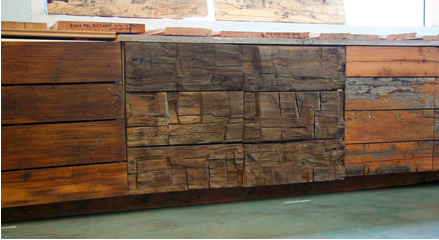 However with mass production, there is limited variation in design and artistry. But because Ikea allows the buyer to purchase the cabinets without doors and drawer faces, SemiHandmade can take the base and elevate the design to another level. 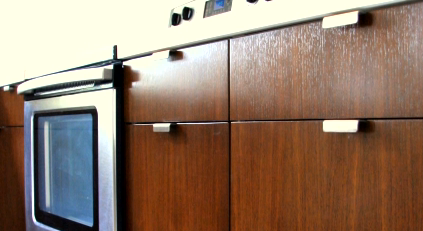 Their premium reclaimed cabinets definitely beat the everyday banal cabinet doors. Next article Coffee Time by Egor N.